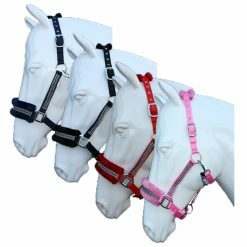 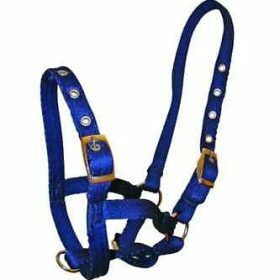 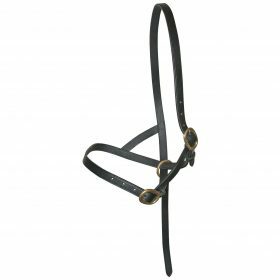 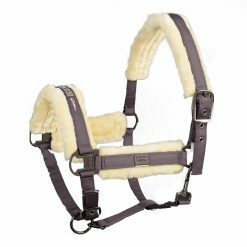 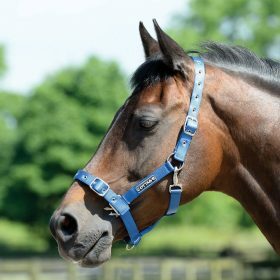 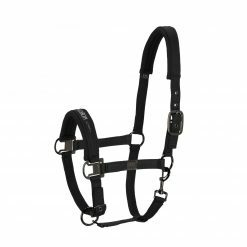 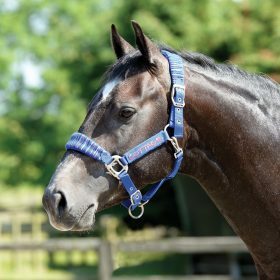 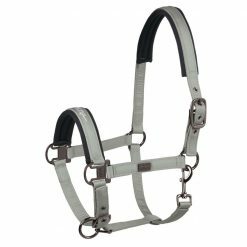 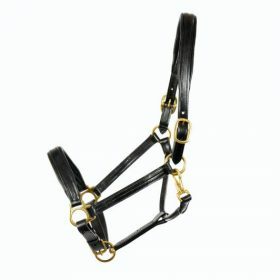 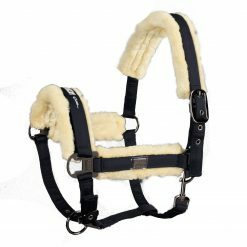 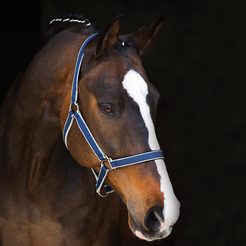 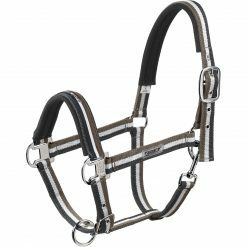 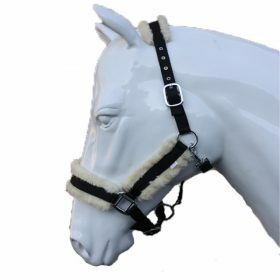 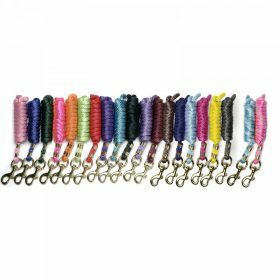 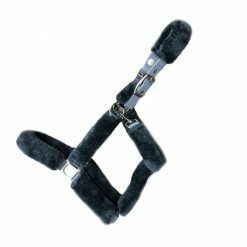 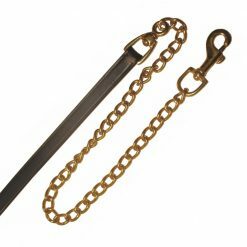 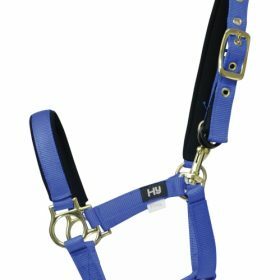 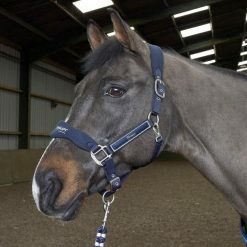 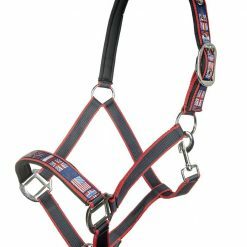 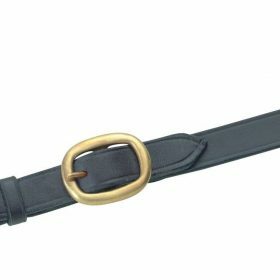 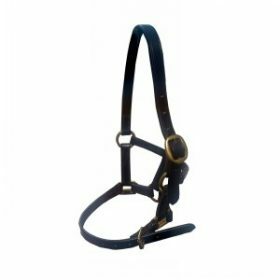 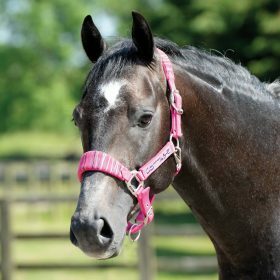 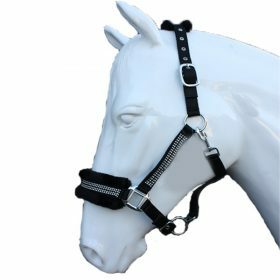 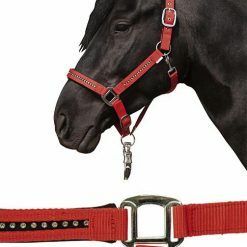 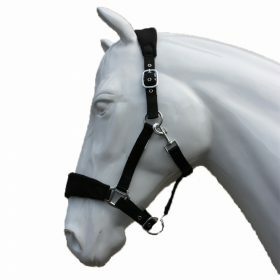 Shop our wide selection of head collars, halters and ropes. 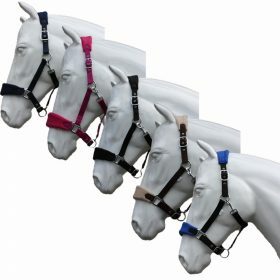 Head collars including leather, nylon, padded and fluffy. 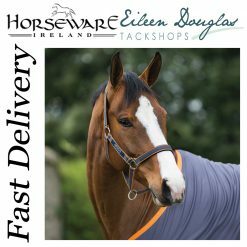 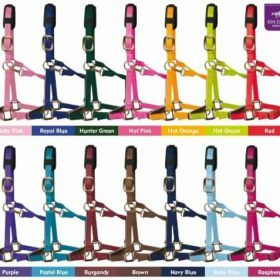 Choose from your favourite colours and brands like Ascot, Horseware, Eskadron and KM Elite.